If you’re a Verizon user switching from an older, non smartphone to the 21st century then there are some handy tools to make it easier for you. 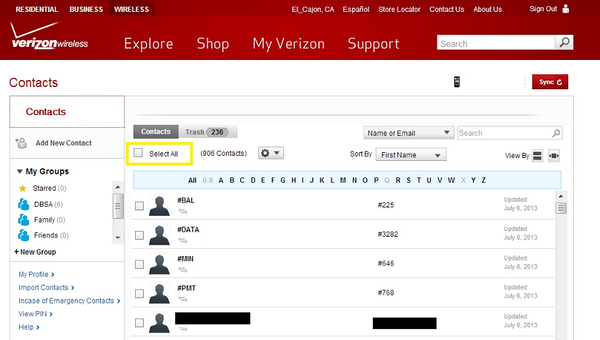 To transfer all your contacts from your old dumbphone to your new smartphone, you can use the Verizon backup assistant. 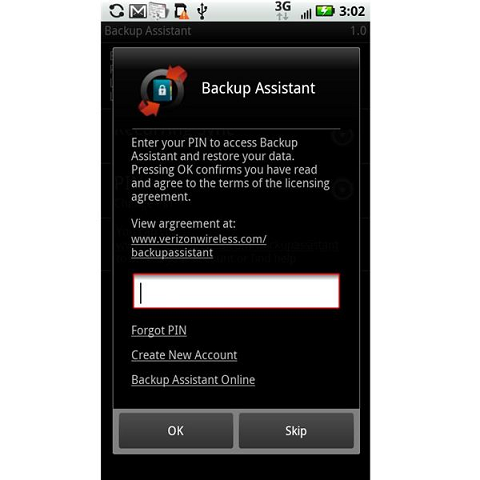 Login to Verizon’s Backup Assistant on a laptop or desktop. 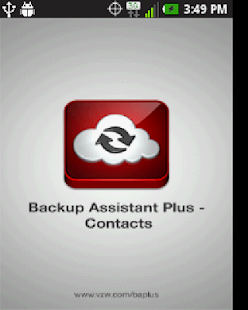 Select all your contacts (or the contacts you want to backup). On the drop down menu select ‘save as type’ and save as a .csv file. If your new smartphone runs Android, then login to your Google account. At Google.com you will see login in the top right hand corner. 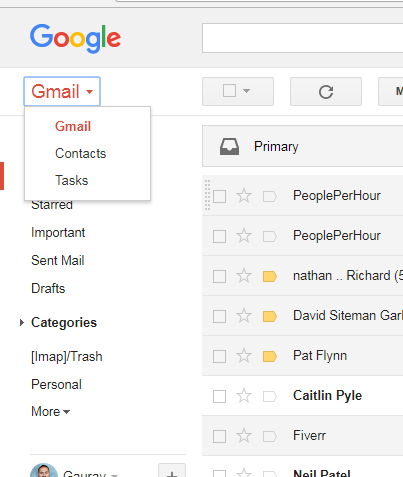 Go to Gmail and select Contacts. In the lefthand sidebar you will find ‘import contacts’. You may need to click on ‘more’ if it isn’t showing. Select your .csv file and click ‘Import’. 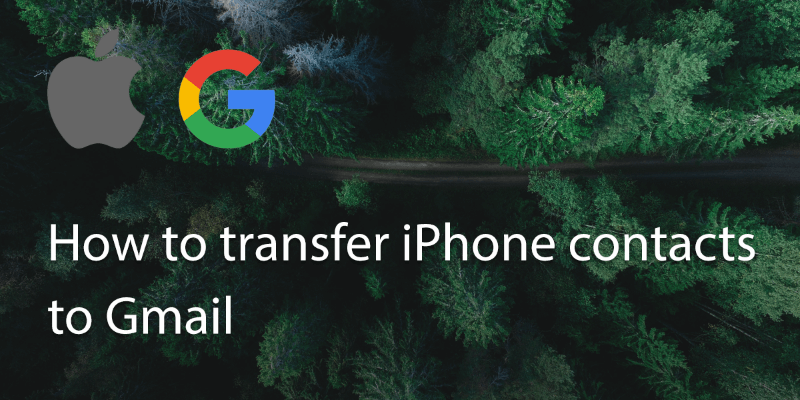 After a few moments all your contacts will now have been transferred to your Google Account and you can view them on any of your Android devices. 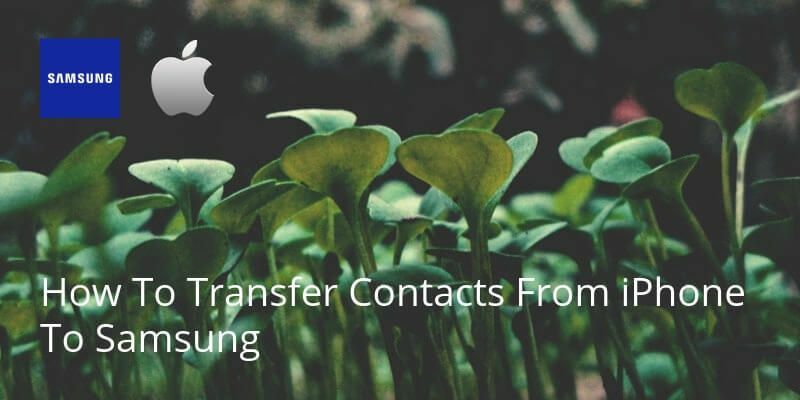 If your new phone is an iPhone you can use a Mac or PC to transfer the contacts. 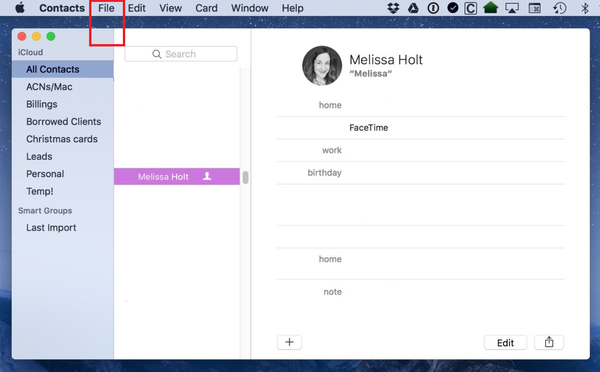 On a Mac, go to the ‘Contacts’ app (or Address Book on OS X 10.7 and earlier). Go to file, and import the .csv. 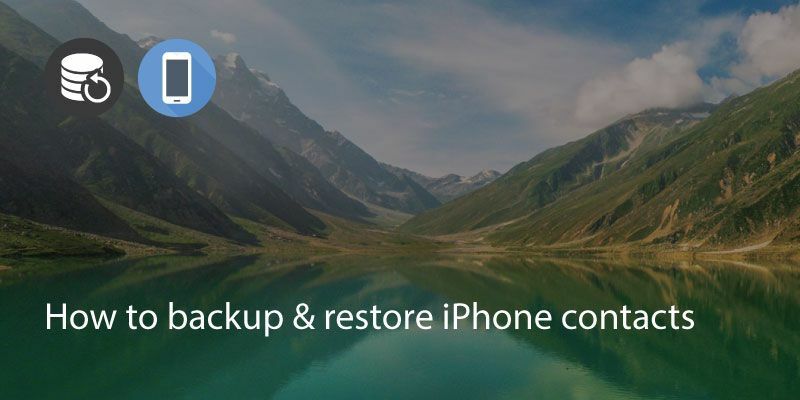 If you’re using iCloud then your phone should automatically sync the new contacts. If you’re not using iCloud, you will need to use iTunes to sync the new information. You can check this post on how to connect iTunes with your iPhone and syncs contacts. 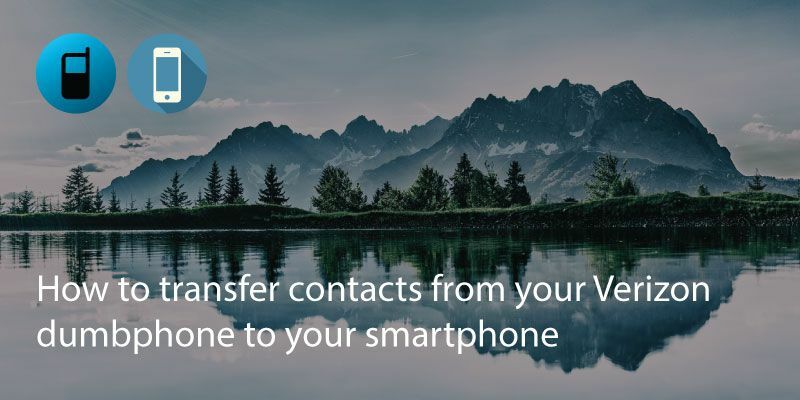 You can also use Windows Contacts or Google Contacts. 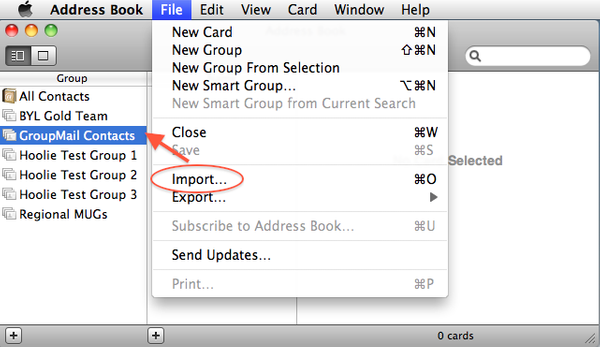 Import the .csv to your chosen contacts app using the import option. On your iPhone, go to accounts under ‘Settings>Mail, Contacts & Calendars>Add Account’. 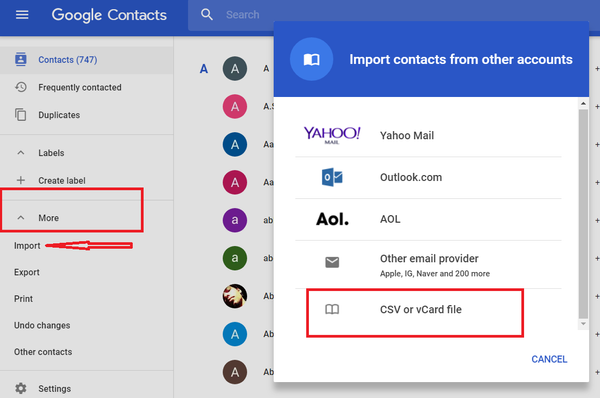 Sign in with your Google or Gmail account and the new contacts will be imported. How Do I Transfer Data from a Blackberry to iPhone? Written on 9 Mar 2018.